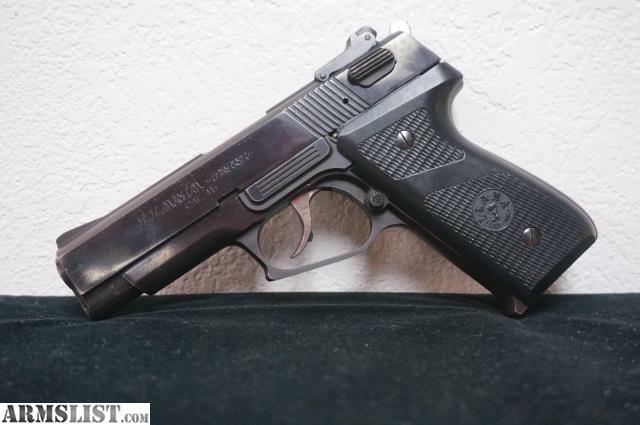 Used but decent condition Llama Omni in .45ACP. Comes with one magazine (takes 1911 magazines). Mention Armslist to get our sale price.